Problems with fertility can put couples wanting to start a family under strain, but it doesn’t have to be that way. 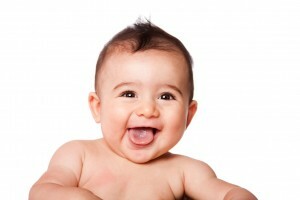 Body Bureau can help you start a family by using a wide range of the newest fertility and artificial insemination techniques, at the most modern clinic in the region. Our clients benefit from short wait times and much lower costs due to our clinics location in Lithuania and Czech Republic- which is just 2 hours flight away from London. Appointments must be arranged in advance however. Due to high demand we cannot offer assistance to people wishing to drop-in for information. Contact us to make an appointment. When it comes to your treatment we take care of all the arrangements for you, ensuring you will be relaxed throughout. Hotels, concierge, personal meet & greet at the airport, personal transfers to the hotel and clinic, local recommendations and suggested tourist outings can all be taken care of by us. For an introduction to the methods used to help couples conceive please press the buttons above. We hope you enjoy the site and look forward to helping you pursue your dream of starting your family.